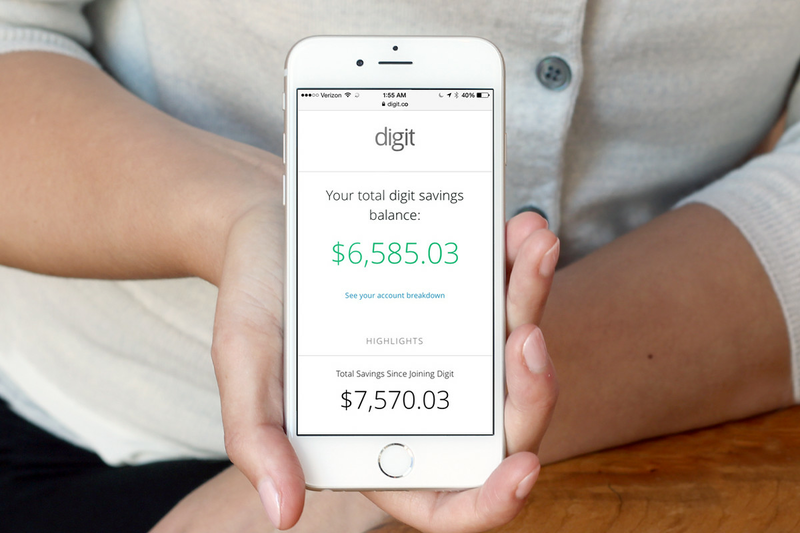 Automatic savings mobile app Digit is expanding its services, adding the option to let users pay off credit card debt with money in their Digit account, as reported by TechCrunch. To try out the new feature, called Digit Pay, users create a “credit card debt” goal in the Digit app settings, then activate the service. Once Digit Pay is enabled, the app will begin to use funds saved within the account to pay off your credit card balances. There’s also a new feature called “Boost,” which tells the app how to prioritize the goals you’re saving for. So, if credit card debt is most important, you can mark it with a boost, and the app will work toward clearing that goal first. Digit was first launched in 2015, and it’s a service that smartly socks away money for you once connected to your checking account. Instead of setting a finite amount that is withdrawn on a regular schedule, it learns when your bills are due, looks at your spending habits, and then only withdraws cash when it thinks you won’t miss it. The app offers a 1 percent annualized savings bonus when you save with Digit for three months, and funds are insured up to a balance of $250,000. The app is free for a 100-day trial period, then it’s $2.99 per month.